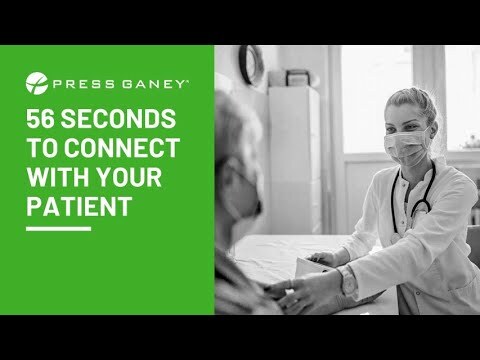 Press Ganey is recognized as a pioneer and thought leader in patient experience measurement and performance improvement solutions. Our mission is to help health care organizations reduce patient suffering and improve clinical quality, safety and the patient experience. As of Jan. 1, 2016, we served more than 26,000 health care facilities.